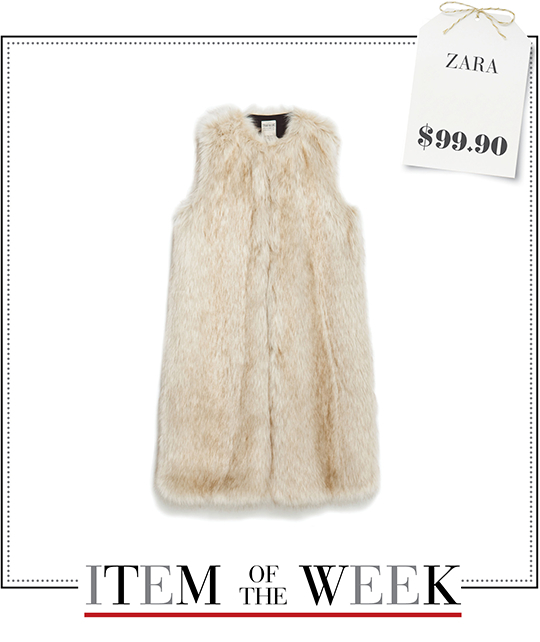 A sumptuous long faux fur waistcoat from Zara. See how you can coordinate your wardrobe in 5 different ways with 1 item, under $100. Monday Cold: Brrr! 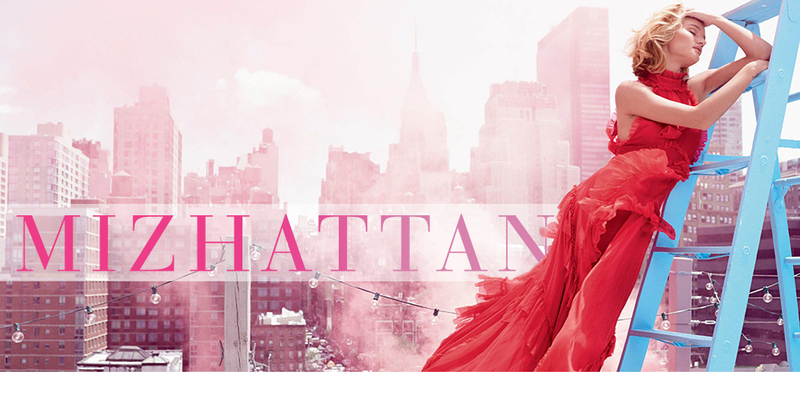 Winter is creeping up on us and here's how a fashionista should prepare for the cold. 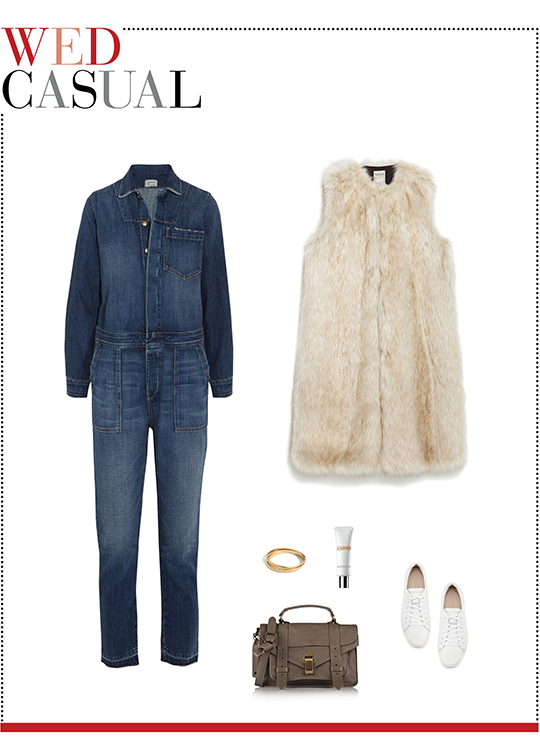 With Zara's faux fur waistcoat and these cold season must-haves, layer up and stay cozy in style. 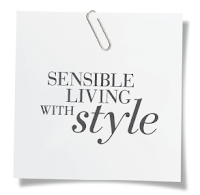 Use a cashmere turtleneck sweater, high-rise skinny jeans, a pom pom hat, a ring pendant necklace, suede Chelsea boots, and a brown leather shopper tote. Tuesday Nightlife: A scene-stealing outfit is what you'll need to fully enjoy a night out. Look your best from dinner to dance floor with a swishing fringed black dress and this week's furry outerwear. Complete this look by accessorizing with luxurious details like a pair of leopard print d'Orsay pumps, a gold fringe necklace, a wide statement cuff, a snakeskin evening clutch, and cranberry-colored lipstick. Wednesday Casual: A denim jumpsuit paired with this week's Zara waistcoat and white lace-up sneakers will add just the right dose of relaxed urban sophistication. Look chill as you chill by accessorizing with a brown leather satchel, a stack of linked bangle, and some tinted moisturizer. Thursday Date Night: Alluring and elegant, create a romantic ensemble by combining these date night perfect items. A shimmering floral print dress, pink patent sandals, pearl cluster earrings, garden-inspired perfume, a bow-embellished satin clutch, and this week's faux fur waistcoat will make you an irresistible object of desire. Friday Dinner Plan: Team Zara's waistcoat with a cream knit dress and a pair of glittering point-toe flats. Next, elevate your look with long pearl earrings, a small suede shoulder bag, and Wednesday's gold-colored bangle. Finally, spritz on Thursday's fragrance to boost your mood and attitude.